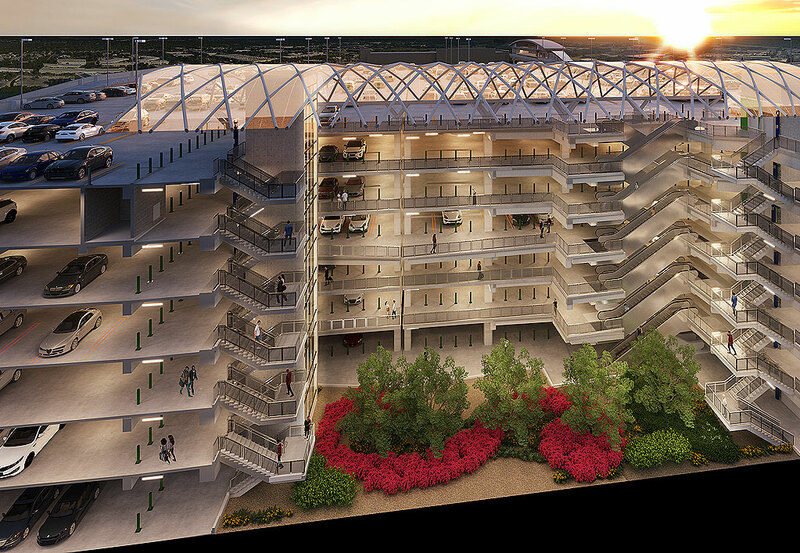 ATL West Parking Deck Reconstruction & Replacement - Arora Engineers, Inc.
Hartsfield-Jackson Atlanta International Airport (ATL), the world’s busiest airport by passenger volume, provides more than 29,000 public parking spaces, 13,030 of which are in parking decks. 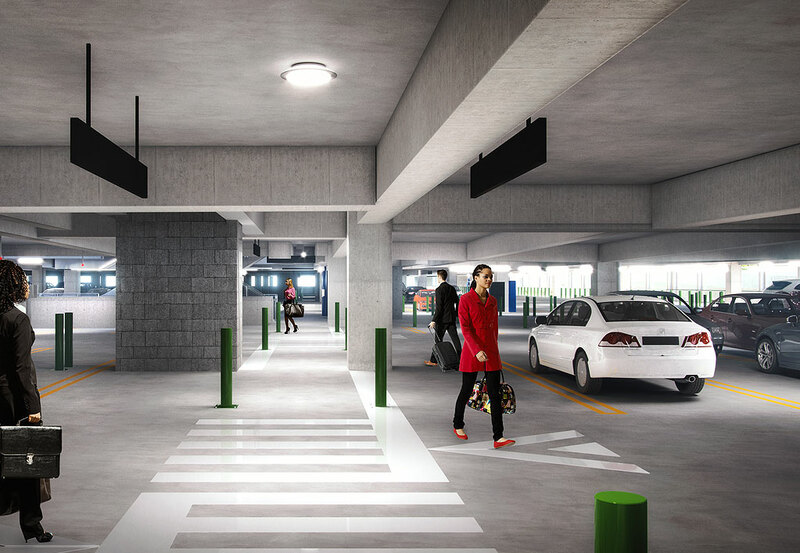 The airport is looking to increase parking capacity to accommodate future growth. 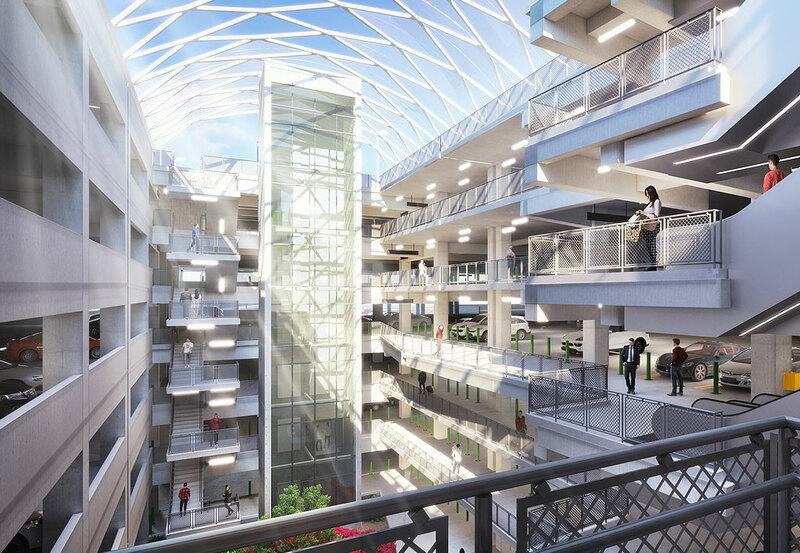 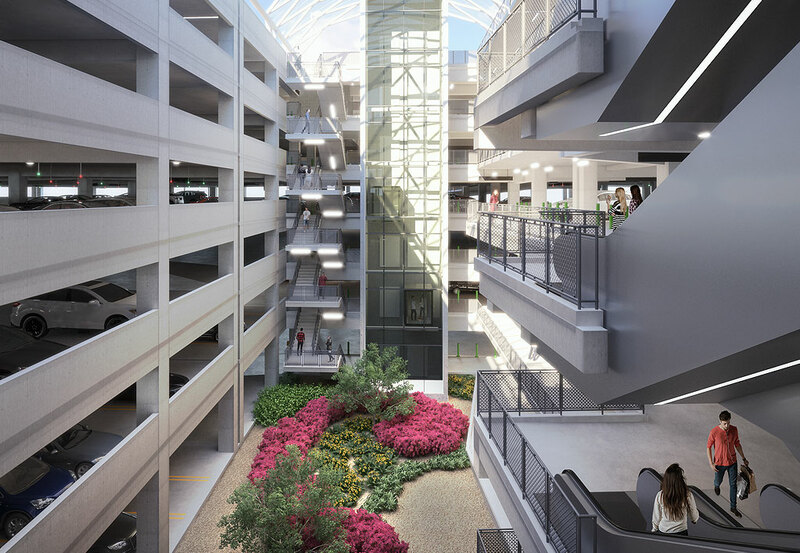 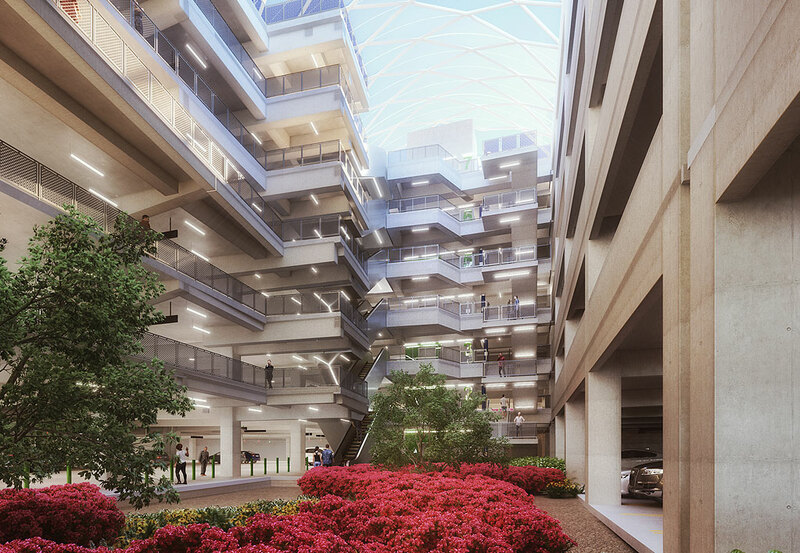 Arora’s scope of services includes: concept validation, Schematic through Construction Documentation, permitting and procurement support, and Construction Administration Services for the West Parking Deck.